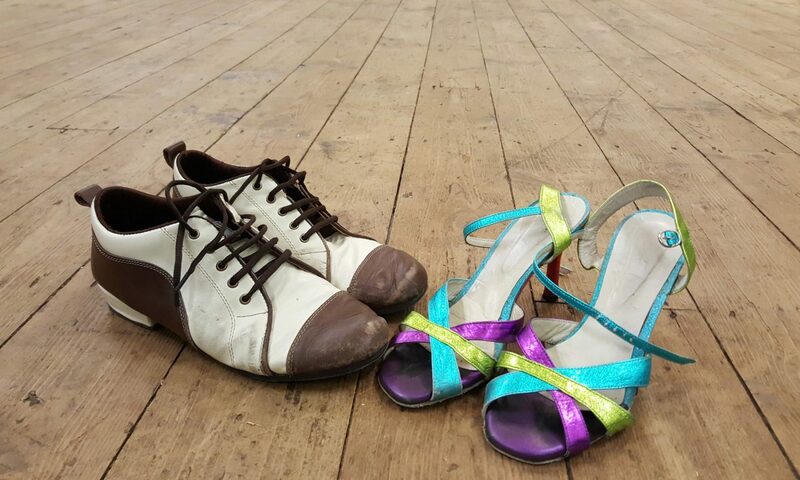 Tango Edge – Organised a weekly milonga at Barocco until recently. Watch their website for updates! New: Tango Calendar for Cardiff. A simple Google calendar for now – but plans are in progress to have a simple tool to find out quickly everything tango-related in the Cardiff area. Tango Dragons Practica at the Dragon Hotel, Swansea, Monday nights, 7-10.30pm. Fun, experimental all levels Argentine tango practica. Suitable for absolute beginners. Mainly traditional music, with some alternative tango in the mix. See Facebook to contact Kris for more info. £5 /£3 non-waged. *Please give your reg. number to the reception desk to avoid a parking ticket!